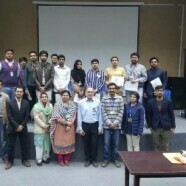 Formanites Education Society held a quiz competition on 20 February 2017 in Armacost Science Building. 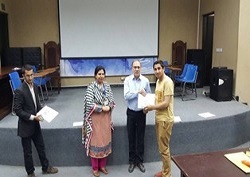 Students from other universities of Lahore were welcomed to participate in the quiz competition held by FCCU. 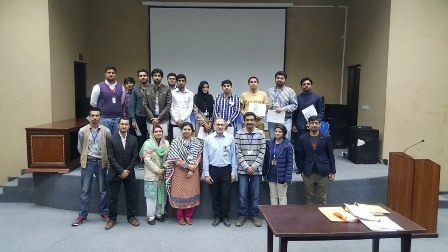 Teams from FCCU, GCU, UMT and PCL joined for quiz competition. There were different rounds for each team and every team played very well. 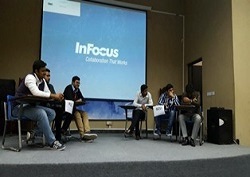 Final round was played between team of FCCU and PCL and FCCU team won the competition.